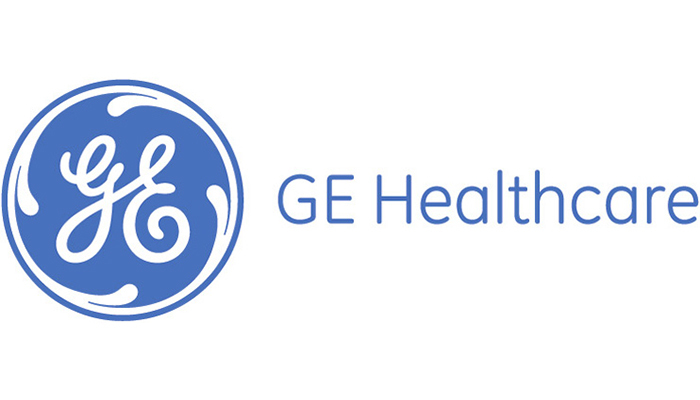 GE Healthcare reportedly filed confidentially for an initial public offering as it readies a spinout of its GE Healthcare business. GE revealed the IPO plan for GE Healthcare back in June, saying it planned to focus on its aviation, power and renewable energy businesses, plus an “orderly separation” from its 62.5% stake in BHGE oil and gas servicing and equipment unit over the next two to three years. Little Chalfont, U.K.-based GE Healthcare has long been a bright spot for its parent, consistently posting sales and profit gains despite overall declines at GE. In April the division agreed to sell its value-based healthcare division to Veritas Capital for $1.05 billion in cash. “As we announced in June, as an independent global healthcare business, we will have greater flexibility to pursue future growth opportunities, react quickly to changes in the industry and invest in innovation,” GE said in a statement emailed to the news site; Goldman Sachs, Bank of America, Citigroup, Morgan Stanley and JPMorgan declined comment.